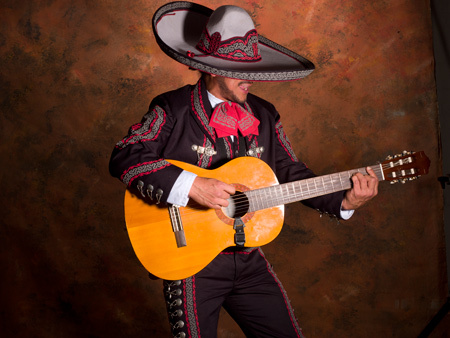 Born in the neighbourhood of the ‘Plaza de Garibaldi’ – famous worldwide as the home of the Mariachis in the heart of Mexico City, Pablo grew up living and breathing the wonderful and exciting music of the Mariachis known as ‘Ranchera’ music. Pablo’s love for this, and all types of music was clear from a very early age and as a little boy he was christened ‘El Gorrioncito’ – ‘little sparrow’, by friends and family, because of his habit of whistling and singing to himself wherever he went. 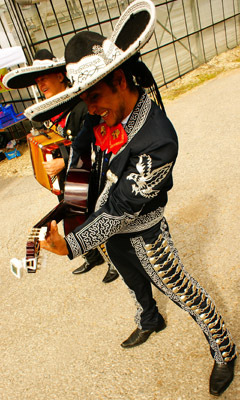 At the age of 8, Pablo took his first real steps into music, winning first prize for singing in a local festival for children of Ranchera music. By 12 he managed to buy himself his first guitar and started to make his living from music singing and playing the guitar. 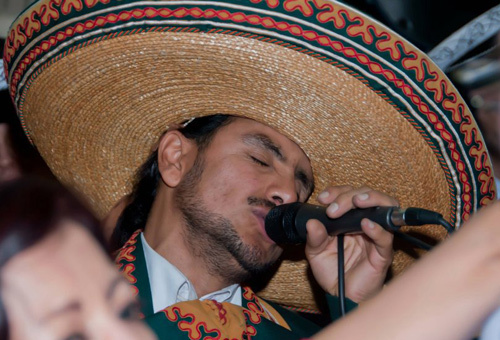 As a teenager he went on to play with a band, and began to study music in earnest, winning a scholarship to study at the Workers Syndicate of Music in Mexico City, and later in the National School of Music where he gained a bachelors degree in music and singing. 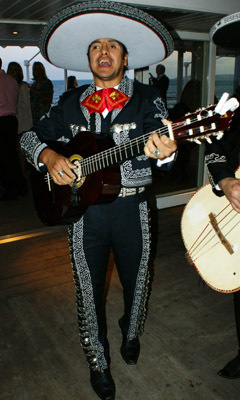 After completing his studies Pablo began to travel throughout Mexico working as a musician. 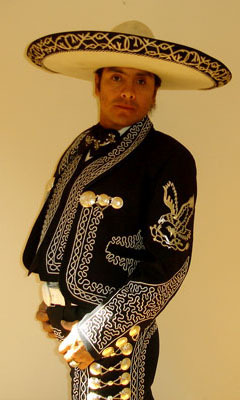 He has worked in all the major tourist locations, including, Cancun, Acapulco, Puerto Vallarta, Baja California, Los Cabos San Lucas, Ixtapa and many more, He has had the honour of performing with many famous Mexican musicians, singing not only Ranchera music, but also other types of Mexican music such as Noreteña, Boleros, and what is currently very popular music in Mexico – ‘Musica de Banda’ . 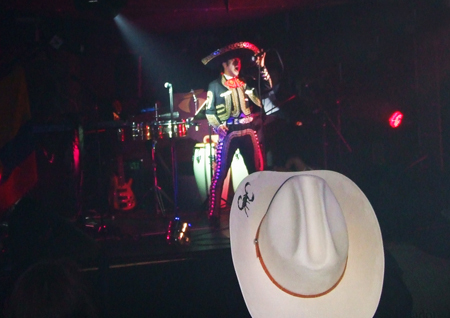 He also appeared regularly on radio and television performing both solo and with his band. 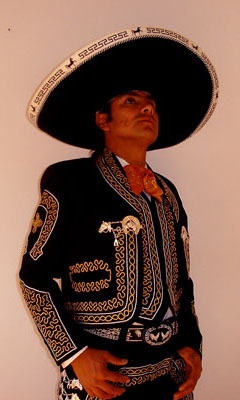 Four years ago Pablo arrived in Europe and continued to travel working as a musician through various cities in France, Germany, Switzerland, Spain, Italy and Holland, before finally arriving in the UK two years ago, proudly bringing the passion and vitality of Mexican music with him in his voice.